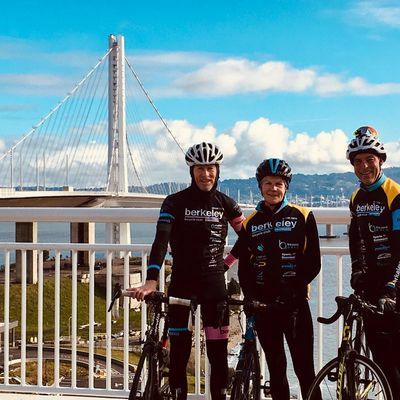 Join us for a celebration of all things cycling as Berkeley Bike Club + Sports Basement Berkeley kicks off our monthly rides on Sunday, April 14th! 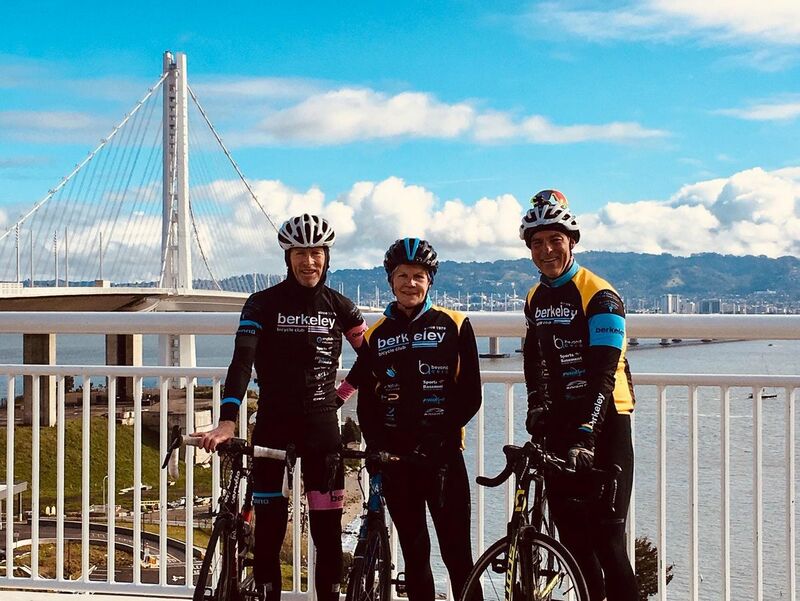 We're partnering with Berkeley Bike Club to host local, social rides for new and seasoned riders every second Sunday of the month. We'll have two different routes - all levels welcome. A helmet (this is mandatory! ), some cash, cell phone, pump, patch kit and extra tube. Don't Bring: Any devices which impair your ability to hear. This is a group ride and we want to ensure communication to keep things both safe and social. Post Ride: Stop in at Sports Basement for post ride snacks and drinks!Note: Riders under 18 years of age must be accompanied by a parent or guardian.